A section of I-26 between Columbia and Charleston as well as a portion of I-95 at the southern end of the state were the top three rural interstate corridors designated for widening. 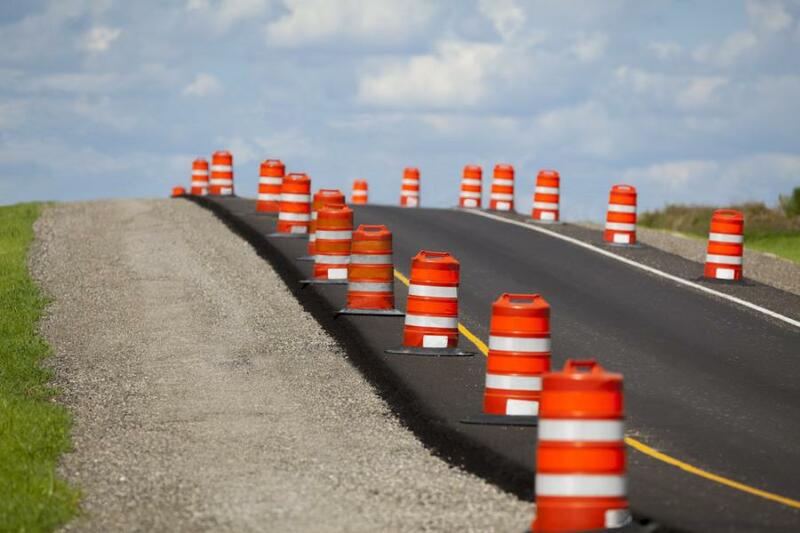 The South Carolina Department of Transportation (SCDOT) Commission voted Oct. 18 to expand the agency's interstate highway widening program to include rural areas critical to the movement of freight. "Improving the I-95 and I-26 interstate corridors is absolutely critical to the continued economic growth of the state and it is long overdue, said 6th Congressional District Commissioner J. Barwell Fishburne. "I applaud the staff and Commission for recognizing that we needed to address the interstate needs in the rural areas of the state." The rural freight program is in addition to the interstate widening program that has been set in motion for the urban areas of the state. "Trucking is the primary mode of freight travel in South Carolina and it's projected to grow by more than 60 percent over the next two decades," Secretary of Transportation Christy Hall said. "To close the widening gap on I-26 between Columbia and Charleston is estimated to cost about $1.8 billion in today's dollars, and to widen the first 33 miles of I-95 is estimated to cost $1.2 billion. "We must start today with identifying how to break these corridors into projects that can be advanced as funding becomes available." The commission approved directing $110 million annually towards tackling these widening projects once the fuel tax credit program ends in July 2023. The credit program allows motorists to file for tax credits connected to the increased fuel tax enacted in 2017 on their state income tax returns. "The commission's action today finally puts SCDOT in the right position to begin to tackle the widening of these two key interstate corridors," said 1st Congressional District Commissioner Robby Robbins. "We are seeing tremendous economic growth and we must widen our interstates in order to remain economically competitive as well as address the needs of our existing businesses and consumers."